Patsy Davis, Real Property Management Tidewater’s Business Development Director, is one of the three owners driving the company’s rapid growth in Hampton Roads. As the New Development Director, Patsy is responsible for cultivating and following up on new leads with property owners. She researches each property, meets with the owner, and then presents a management agreement. 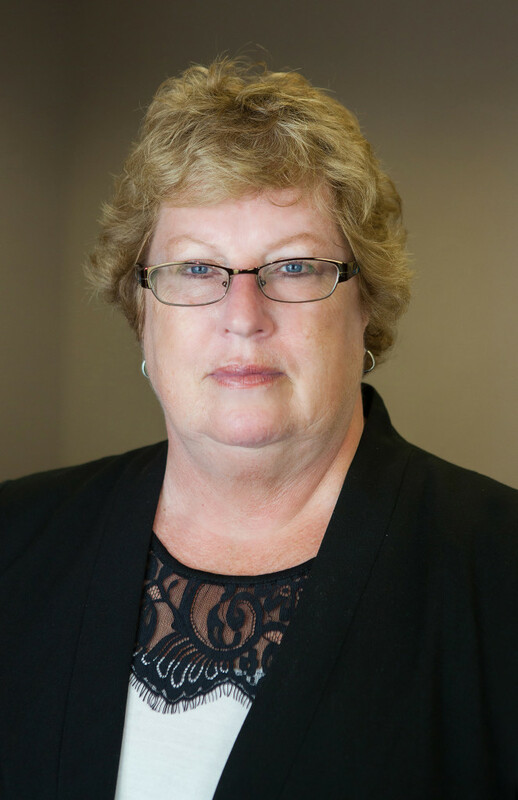 Patsy has experience with all aspects of real estate sales and property management. She began working in property management and sales after retiring from her 32 year career with Verizon Communications as a dispatch manager. Not ready for quiet retirement, her long time friend Judy Reed, RPMT’s Chief Financial Officer and owner, recommended that she and her husband use their experience with home repairs and electrical work to flip houses. Teaming with Judy to purchase properties, Patsy and her husband flipped 25 houses their first year. When the housing market changed, Judy asked if she could assist her as a property manager for 125 properties that her real estate company managed. Seeing the need for reliable and quality property management in the area, Patsy, Judy and Brandon Reed formed a partnership to purchase a management franchise and launched RPMT in 2010. Patsy takes pride in what the company has accomplished since it opened. Having stared with a small portfolio of 125 homes and a staff of five, today RPMT has close to 500 properties and a staff of 10. In fact, RPMT was recently ranked third in the nation on the Real Property Franchise President List for highest growth. “RPMT stands out among other management companies in the area because we respect both the owner and the tenant,” says Patsy. Gaining property owners trust and keeping them informed has been key to the company’s growth. Patsy makes sure she describes accurately to property owners what RPMT can do for them. “Owners are very savvy and have done their research. They have expectations and we work hard to meet those expectations by educating them and working with them to bring their properties up to standards in order to make their investments profitable,” says Patsy. Originally from North Carolina, Patsy grew up in Norfolk. She and her husband of 22 years have four children and are proud grandparents of four grandchildren. When not being an active grandmother, Patsy and her husband are antique car enthusiasts. They have a red 66 Mustang GT convertible, a 41 Ford, and her husband is currently working on a 66 Mustang Coupe. They like to participate in charitable car shows that support the organizations such as the Children’s Hospital and Wounded Warriors. Patsy looks forward to continually building the company and adding more properties for the business to manage.